Modern-day black women might be described as strong and confident; in other words, just the opposite of Issa and Molly. As the best friends deal with their own real-life flaws, their insecurities come to the fore as together they cope with an endless series of uncomfortable everyday experiences. 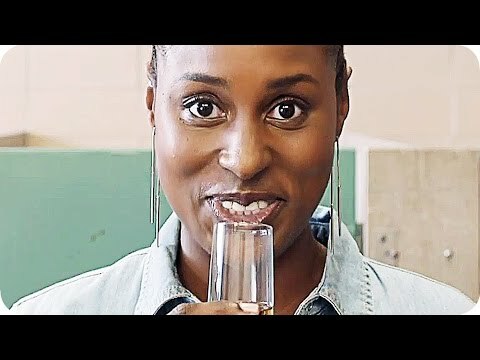 Created by co-star Issa Rae and writer/comic Larry Wilmore (“The Daily Show With Jon Stewart”), the comedy series looks at the friendship of two black women in a unique, authentic way. It features the music of both indie and established artists of color, and touches on a variety of social and racial issues that relate to the contemporary black experience.